We are a team of thinkers and doers on the ground in Bihar, India and across the US. Zubin is the founder and CEO of SEEKHO. Zubin founded SEEKHO during a gap semester from the University of Pennsylvania when he was looking to test his hypothesis that the catalysts and will for change exist in areas where people are generally seen as helpless victims in need of outside assistance. He found that, with a bit of organization, village changemaking could become an inclusive process for increasing collective well-being. Zubin graduated from the University of Pennsylvania in 2013. Abodh is the zesty Chief of Operations for SEEKHO in Bishanpur. Abodh previously worked for Pratham for five years, and is the founder of Bharatiya Kala Sanskriti Manch, a theatre group in rural India. When Abodh is not inspiring our students, he is writing plays, acting, or spreading his infectious energy throughout the village. Nishat leads our Reading Camp program in Bihar. He previously worked on the Indian Census, which combined his interests of data analysis and connecting with people. When Nishat is not mobilizing the community or teaching, you can find him learning something new on the computer or planning his next trip. 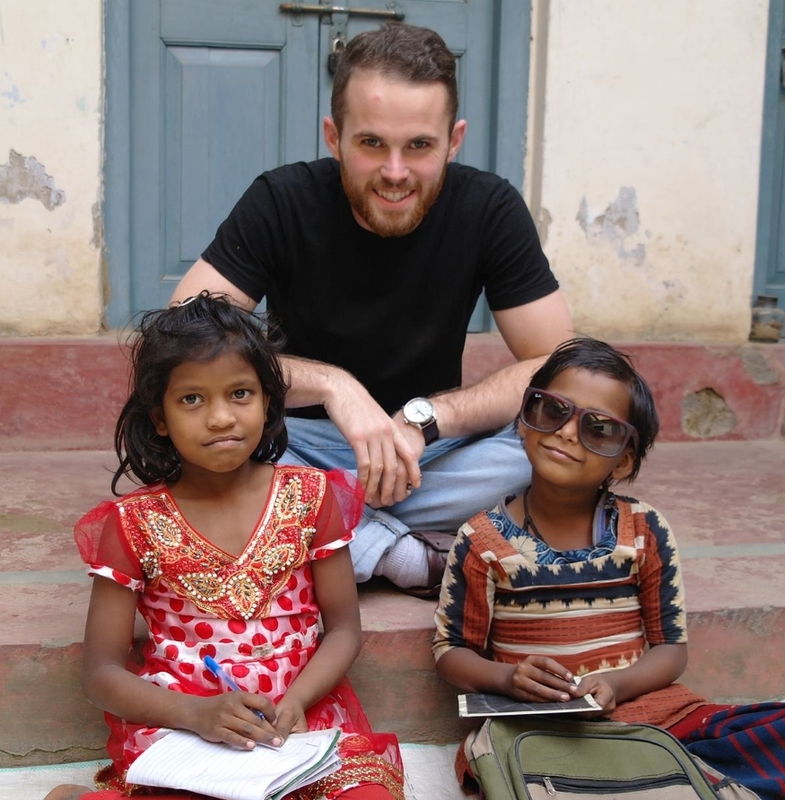 Sam Brundrett is a full-time Bihari while also serving as the head of Business Operations. He focuses on building the SEEKHO brand through program development, marketing, teaching English, managing finances, and pursuing strategic partnerships. His interests lie in social entrepreneurship, cross-cultural immersion, and international development particularly as it pertains to social justice. Sam graduated from Gettysburg College in 2012, where he studied Philosophy with a concentration in Political Theory and Business. Ganesh is a teacher, trainer, and our resident engineer at SEEKHO. Ganesh’s trademark is jugaad, a Hindi word meaning low resource, do-it-yourself solutions—if there’s a problem, Ganesh can fix it. When Ganesh is not in the classroom or fixing a problem, he is working out or philosophizing on life’s deepest questions. Razia is our head of Women’s Empowerment. Razia has the courage and heart of a lion, and she uses this help women everywhere feel empowered. She has previously worked in media and as a teacher. In her spare time, she reads, writes, and acts. Carolina is teaching film in Bihar as a way to empower people to think about who they are, what their story is, and how that personal and communal story can be enriched. She graduated from the University of Pennsylvania with degrees in cinema studies, anthropology, and philosophy. After college, she worked in New York at a documentary-production company, further developing her interest in storytelling. Elena is working on teaching film programs in Bishanpur while filming and documenting the amazing people and surroundings of our work in the villages. She was born and raised in Costa Rica and will be finishing a Film BA majoring in Cinematography at Universidad del Cine in Buenos Aires, Argentina in one year. She is also the co-owner of ALFRED Rollos, a small enterprise that sells handmade 35mm film rolls and promotes the beauty of analog photography. Siddhi leads strategy and builds constructive storytelling networks at SEEKHO. Constantly adventuring the crossroads between stories, travels, thrills, and social impact, Siddhi has developed an insatiable love affair with wandering through and making meaning of the planet. Siddhi is a graduate of New York University's Tisch School of the Arts, where she is majored in Film with concentrations in Social Entrepreneurship, Marketing, and the Business of Entertainment, Media, and Technology. Her dream is to empower people and communities with the power of story. 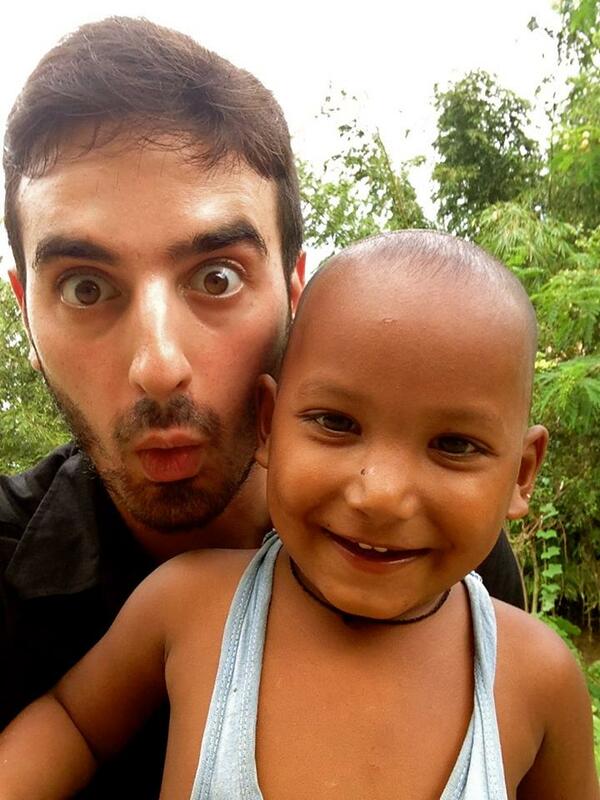 Jason focuses on the fellowship program, operations, finance, and impact reporting at SEEKHO. He graduated from the University of Pennsylvania in 2012 with a concentration in Finance from the Wharton Business School. He recently left his role as a Director of Business Development at a young company called Appinions, providing data analytics technology services to Fortune 500 companies, and believes he can apply his start-up experience to the innovative work SEEKHO is performing. Jason is extremely passionate about the intersection of the world of business or enterprise and the world of social impact. Dylan has work experience ranging from refugee resettlement in Vermont to fighting industrial pollution in Louisiana. Within SEEKHO, Dylan used these tools to teach English, develop curriculum, and facilitate mindfulness exercises. He graduated from the University of Vermont with degrees in political science and sociology. He is currently living and teaching in Vermont, where he incorporates the skills and lessons he gained in Bihar. Emily Larson graduated from the University of Pennsylvania with her Masters degree in Applied Positive Psychology. At SEEKHO, Emily is the Head of the Well-being initiative. She is also the research assistant to James O’Shaughnessy, head of the global positive education movement. Her dream is to be a part of the changing paradigm shift in education from focusing solely on academic achievement to incorporating skills that will help the next generation flourish. Alejandro works with SEEKHO to formulate our positive psychology curricula. He is a PhD candidate in Positive Psychology at the University of Pennsylvania. His research focuses on well-being, education, and public policy. Currently, Alejandro is working with the governments of Australia, Bhutan, Nepal, India, and the USA to infuse curricula across schools in these countries with Positive Psychology and to measure the impact of these interventions on youth well-being. He has published a number of articles in both scholarly and non-academic outlets, and he frequently speaks at international conferences and gatherings. 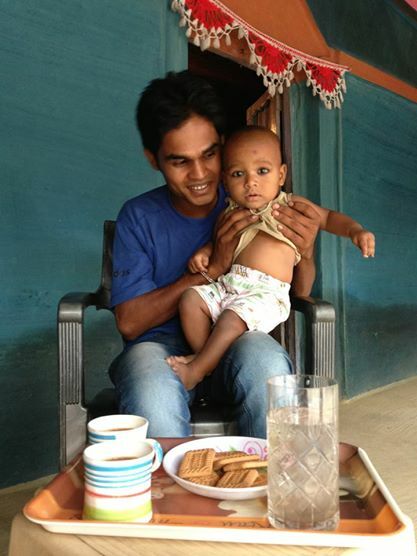 Ankit serves SEEKHO by helping with our marketing and fundraising efforts. He works from San Francisco, where he spends the rest of his time building communities by bringing strangers together to have meaningful conversations with Tea With Strangers. He graduated from the University of Pennsylvania, where he studied Marketing and Operations at the Wharton School. He's also a User Experience designer, having designed and managed products for several Silicon Valley start ups. Aude gets others excited about joining our family through the Innovation Fellowship program. She studied International Relations, with a focus on Human Development, at the University of Pennsylvania. She also works at Deloitte Consulting, where she is learning to assist organizations in achieving their objectives through unlocking the potential of their people. A globally raised culture junkie, Aude hopes to learn something every day from others and build her own capacity for empathy along the way. Anusha assists SEEKHO with marketing and design. She's is a full-time marketer and part-time explorer who is deeply curious about technology’s impact on human behaviors. When she’s not working at FCB Global, she’s likely sipping on a cold brew in a coffee shop with her MacBook or cold-calling random LinkedIn strangers to build her network and foster her desire to listen and empathize. She graduated from the University of Michigan with degrees in Global Health & Environment, Entrepreneurship, and French, and now resides in Chicago. Darryle spends his days researching tech, media and telecoms, and his nights dreaming about cities. For SEEKHO, he assists with the organization’s US operations by working on grant proposals and research. A graduate of the University of Pennsylvania’s International Relations program, he hopes to apply his interest in economic development and urban infrastructure to facilitate sustainable change in the world’s emerging cities. He currently resides in New York and has yet to get his driver’s license. Ben is in a Bachelor's program called Knowledge Integration. The program has given him a chance to learn about concepts like design and systems, and what it looks like to enable people from different backgrounds to work together in tackling tough social and environmental problems. Meditation is a big part of his life, and last semester he coached a Community of Practice exploring Mindfulness (Vipassana) meditation. He is pretty easy going and loves to have fun. He is attracted to SEEKHO because the people involved are rockstars, and because the vision of creating self-sustaining cultures of leaning is inspiring to him and something he wants to be a part of. An Engineering graduate from BKBIET, Pilani. Post his Engineering he has worked for 2 years in his own village towards Education and Awareness. Currently he is studying Education at Azim Premji University. He has a strong call for rural areas (as he himself belongs to one) and wants to explore various areas related to Education, especially community-specific curriculum design. But education is an entirely interdisciplinary field, so he is looking forward to a great experience and very eager to meet everyone in Bishanpur.